After Thursday's tweet by US President Donald Trump, in which he called to recognise the disputed territory of the Golan Heights, numerous European and Middle East countries voiced their strong opposition to the move. 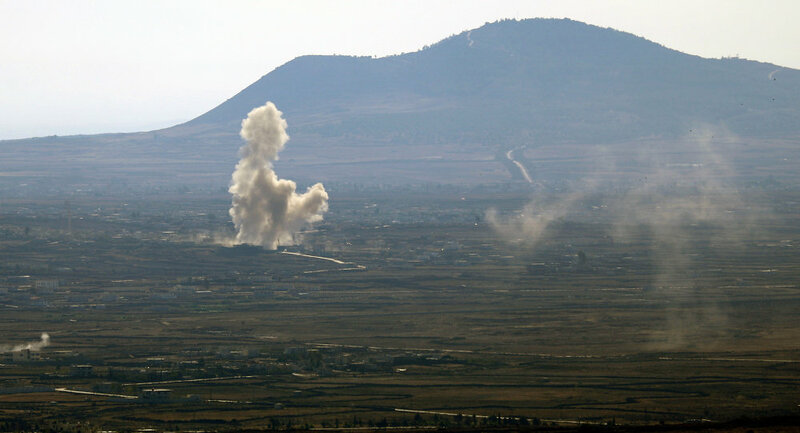 The United Nations has reiterated its position on the sovereignty of the Golan Heights, insisting that the status of the area has not changed after US Donald Trump's call to recognise it as Israeli territory. In particular, the UN does not recognise the annexation of the territory that has been occupied by Israel since the 1967 Six-Day War and formally annexed in 1981. Meanwhile, Reuters reports, citing sources, that the Trump administration is working on a document to formally recognise the Golan Heights as Israeli territory. 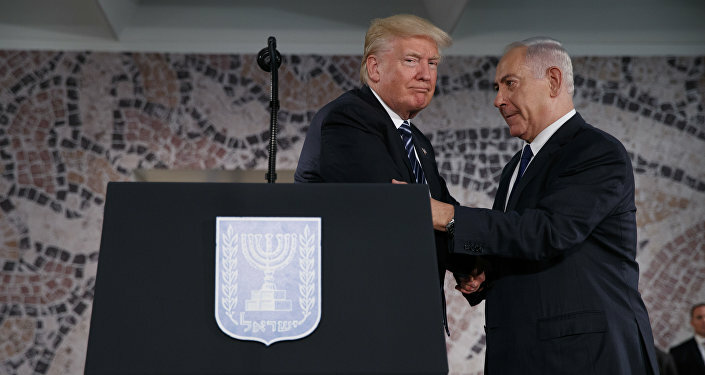 As the news agency informs, the US president might sign it next week during Israeli Prime Minister Benjamin Netanyahu's visit to the White House. Trump's call has prompted strong opposition from European and Middle Eastern countries. France bashed the move, recalling that it contradicts international law, while Germany noted that the national borders should be changed through peaceful means. A similar position has been voiced by Russia, Iran, Palestine and Egypt, with some of the states stressing that the territory falls under Syria's sovereignty.